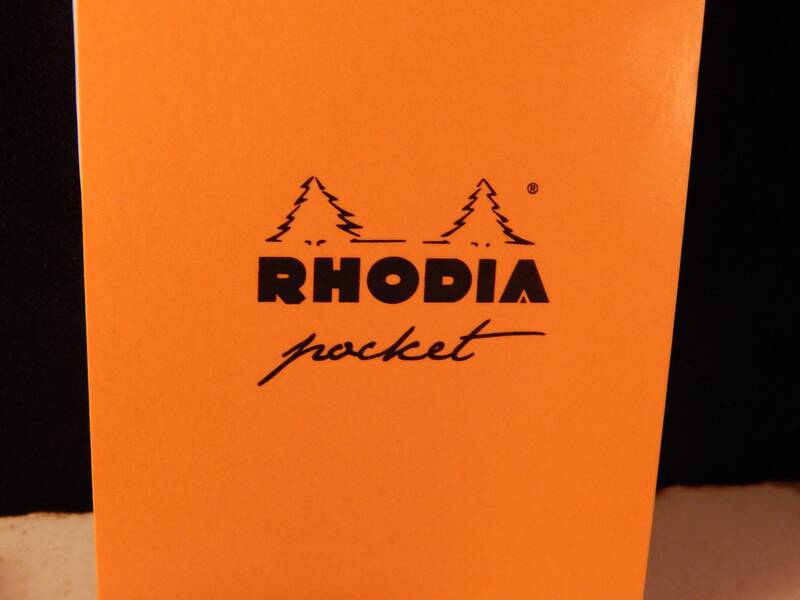 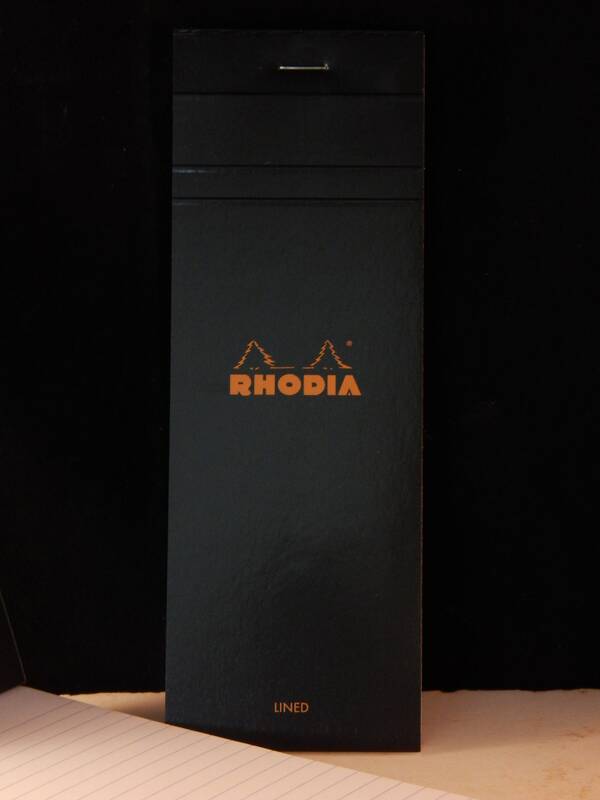 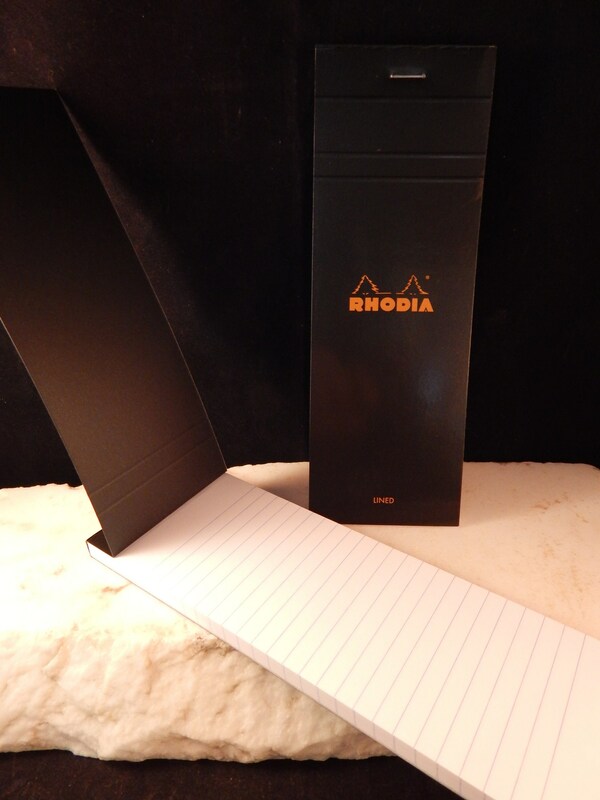 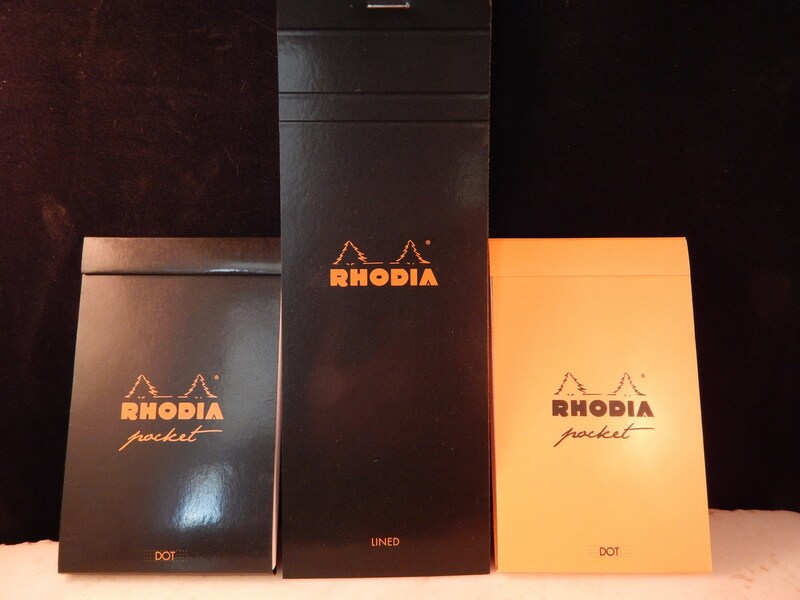 Rhodia pocket notepads and list notepads. 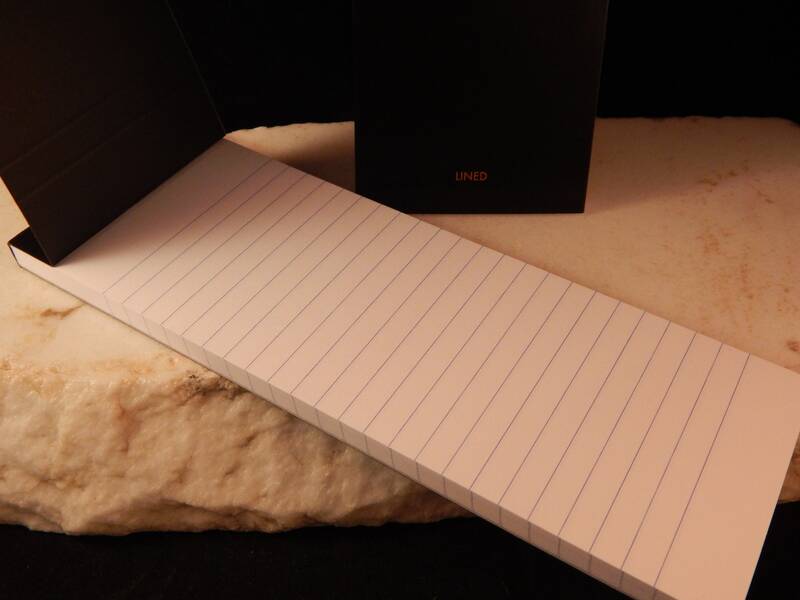 Both of these notepads contain 80g paper. 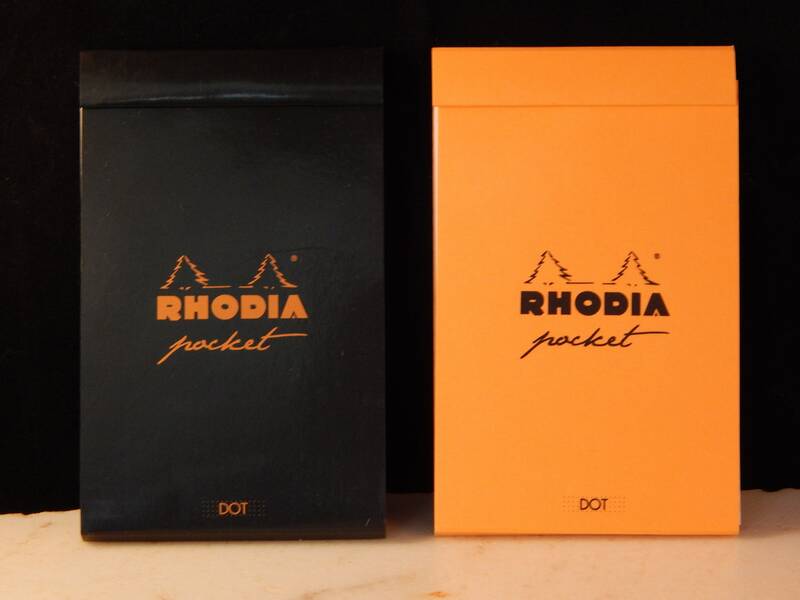 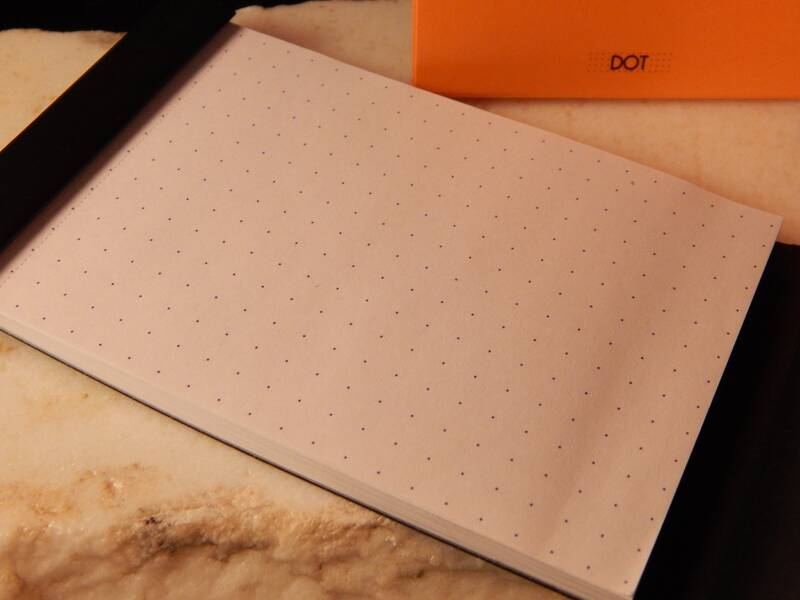 The Rhodia pocket notepad has perforated pages for easy removal, contains 40 sheets, comes in orange or black, easily fits in pockets, dot grid paper, and is 3" x 4 3/4". 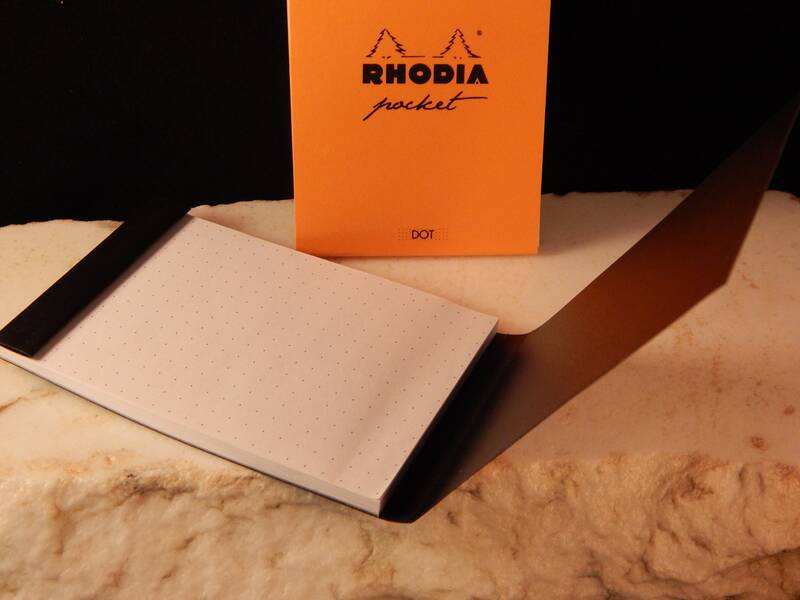 The Rhodia list notepad has perforated pages for easy removal, contains 80 sheets, comes in black, has lined pages, stiff back cover reinforced with staples, and is 3" x 8 1/4"
Paper products will be shipped via the USPS first class with an option to upgrade shipping to priority for an additional charge.